Dr Zdenek Klezl is a highly experienced Spine Surgeon and a key member of the eccElearning Spine Surgery Education Programme faculty. The Spine Surgery Education Programme contains 180 Spine Surgery Lectures, and contains Specialist Certificates and the full Postgraduate Diploma in Spine Surgery. The eccElearning Faculty is made up of over 140 expert spine surgeons and educators. 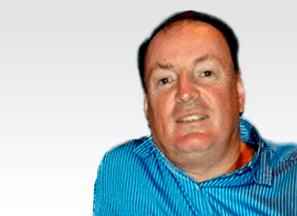 They have collectively supported the development of the world’s first comprehensive, online postgraduate education programme in a medical sub-speciality, spine surgery. 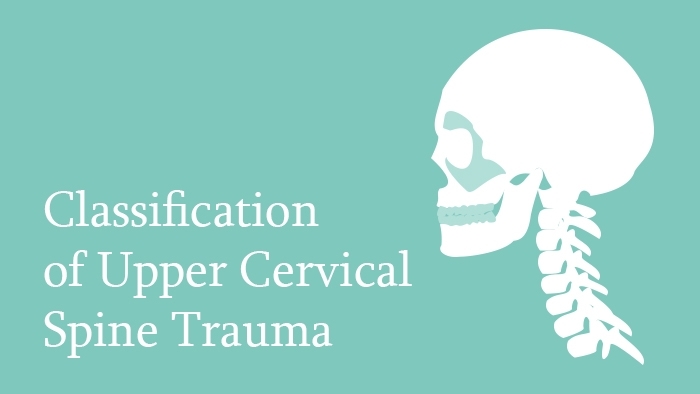 This spine surgery lecture covers the classification of upper cervical spine trauma. There is no unified classification of upper cervical spine trauma. The unique anatomy, lack of disc spaces, presence of unique ligaments, possibility of extensive range of motion and relative head size makes the classification of trauma complex.